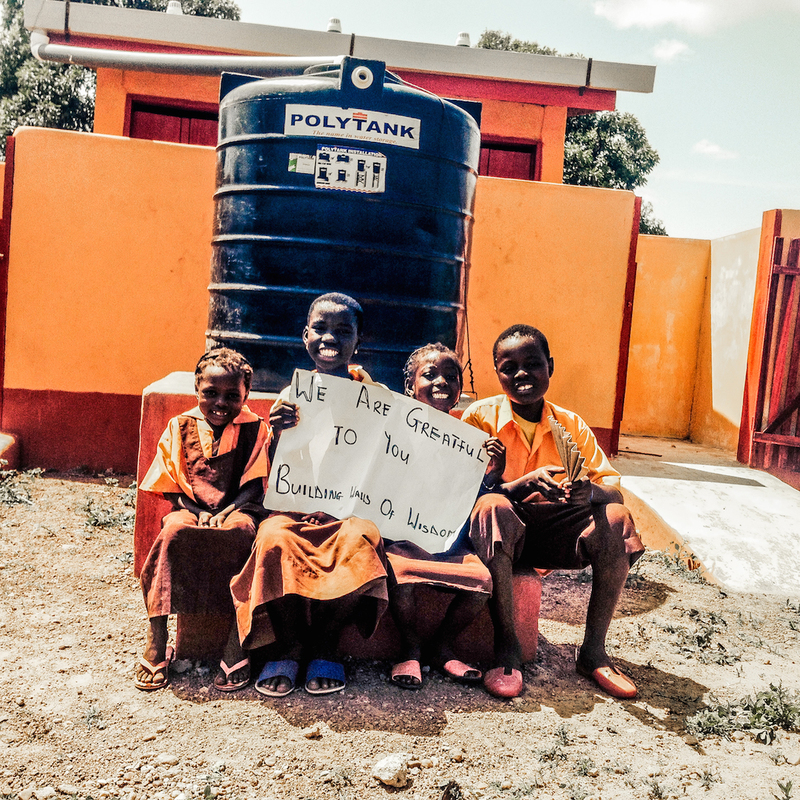 We’re really excited about toilets today! 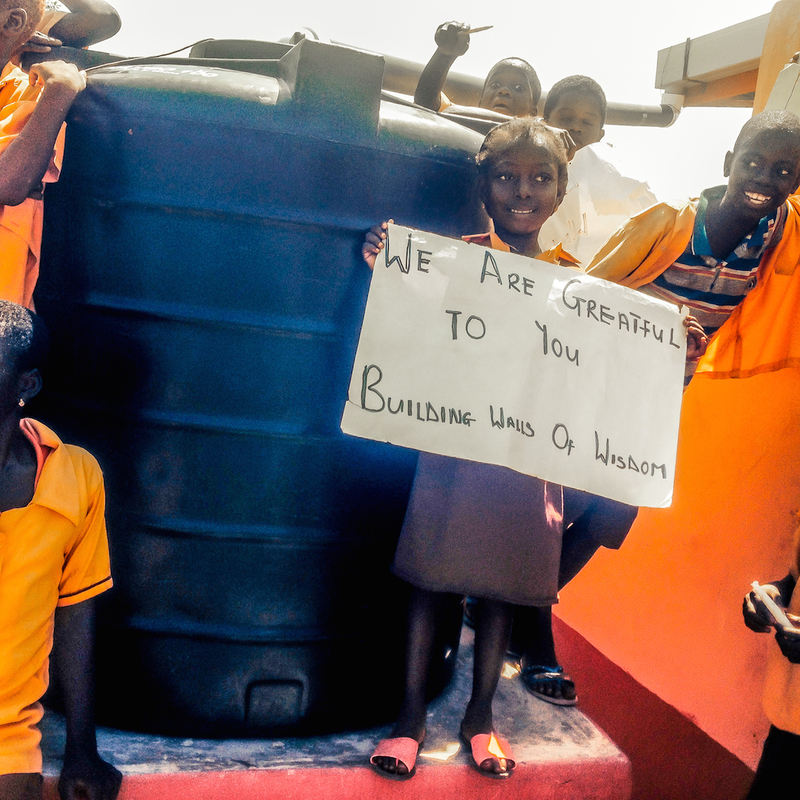 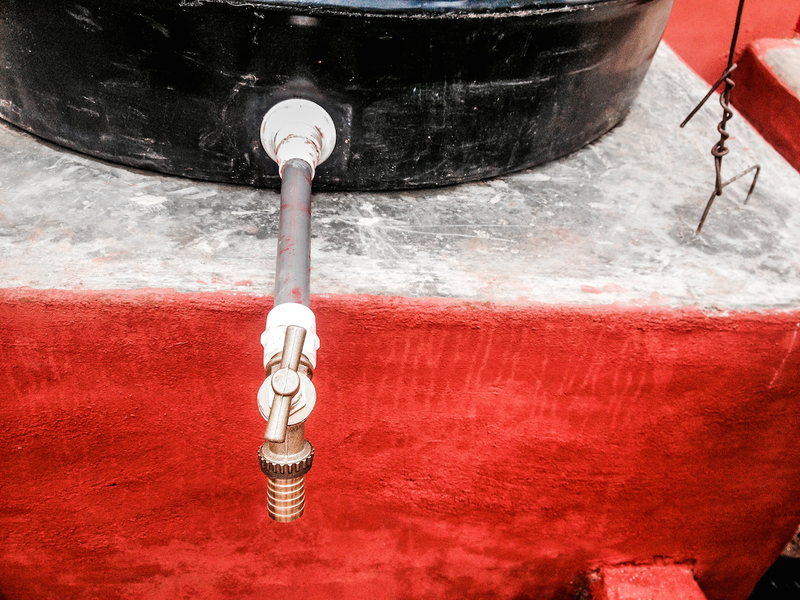 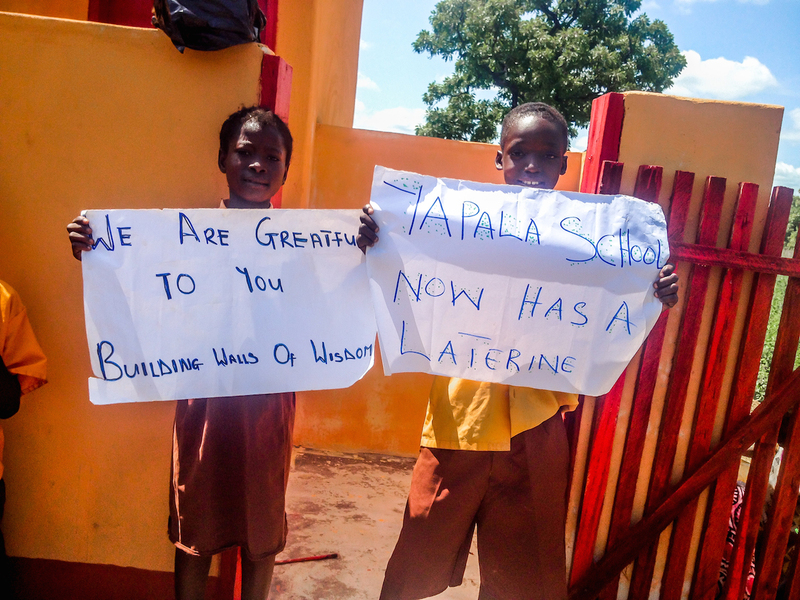 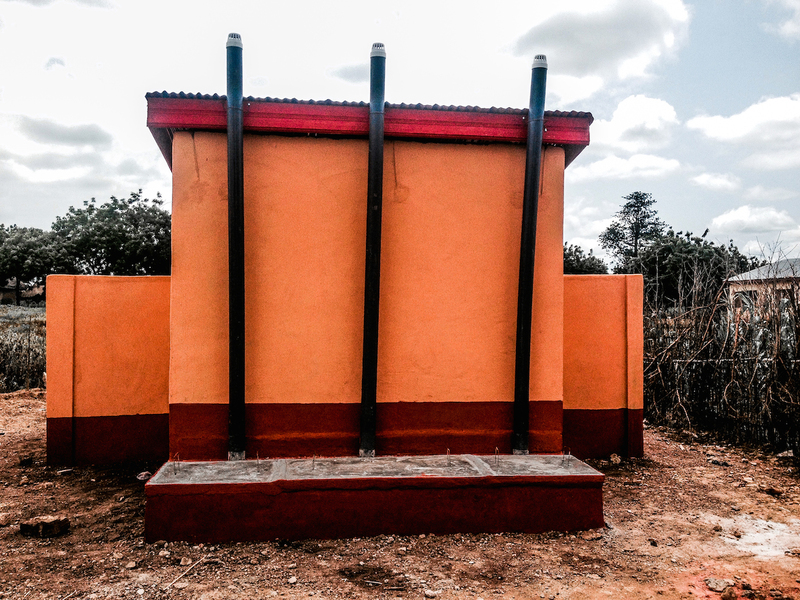 We are proud to announce that our largest school built to date, now has latrines for the students and faculty to use. 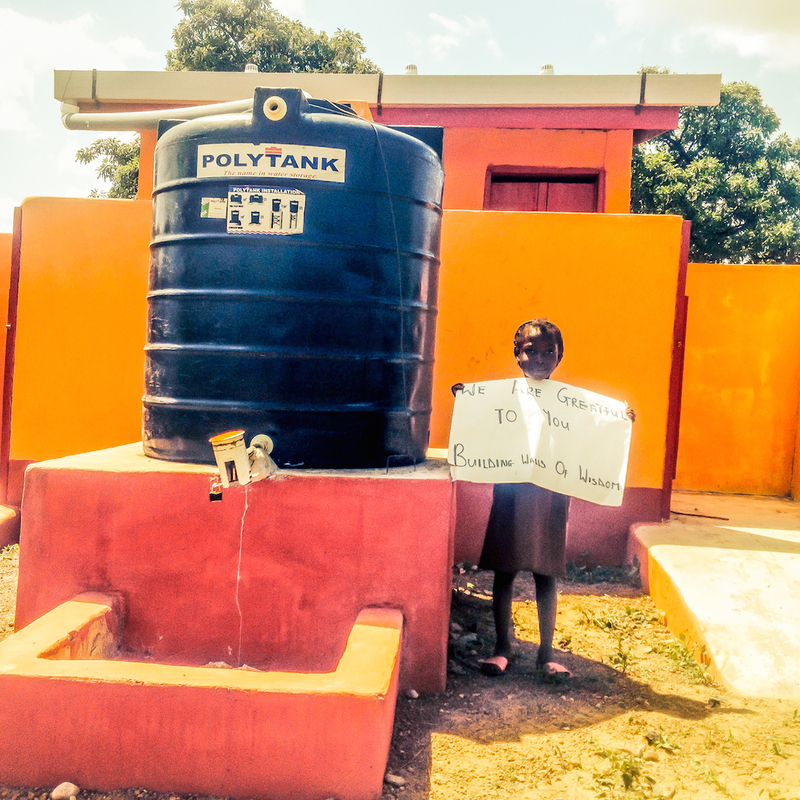 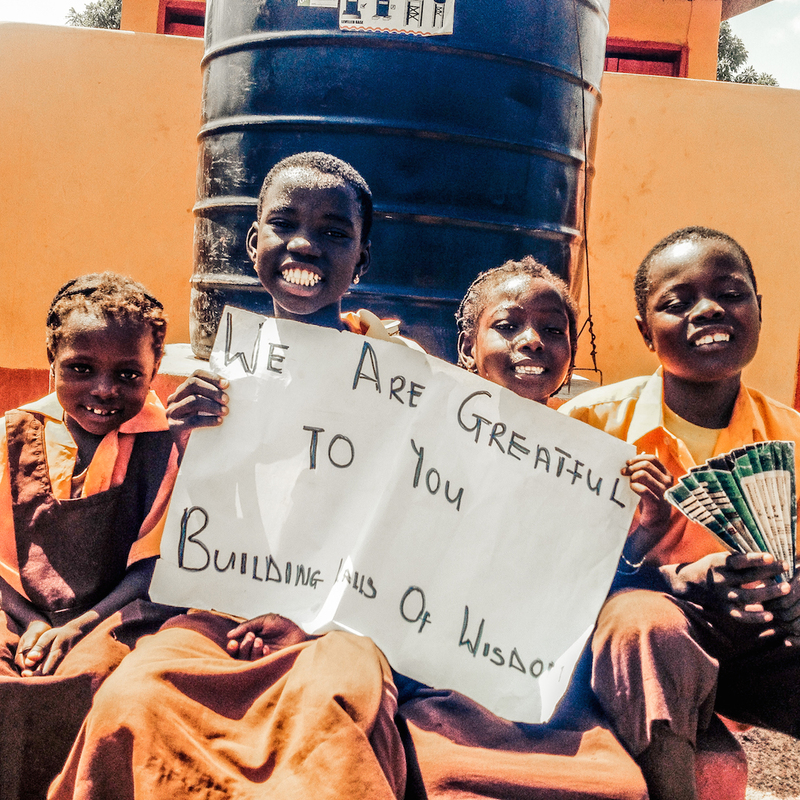 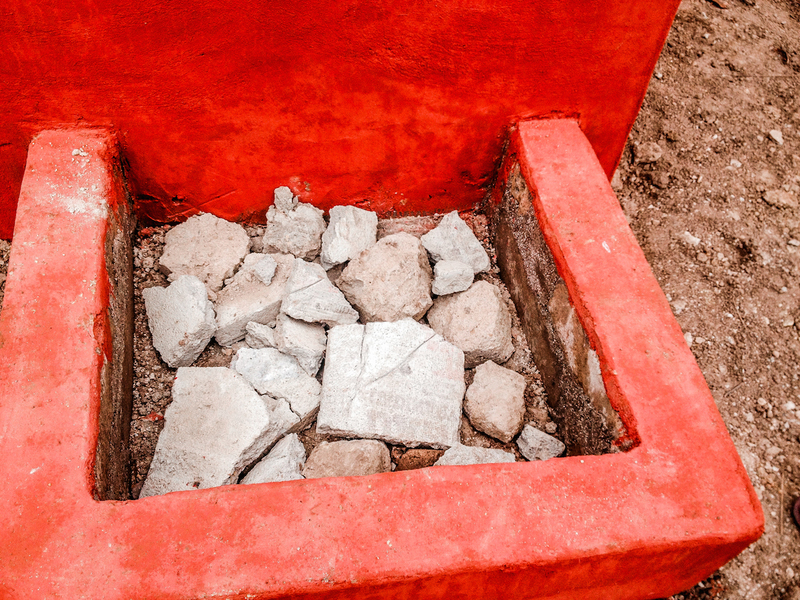 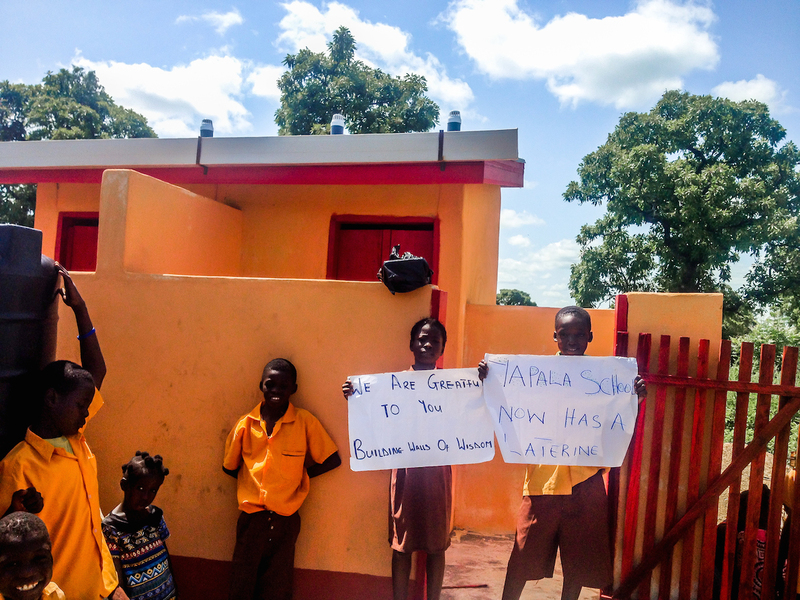 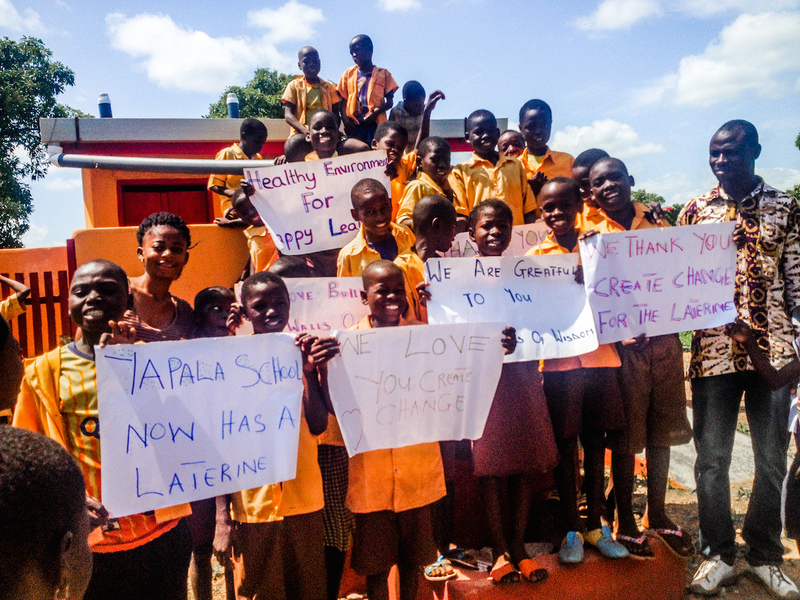 As you may know, latrines are a critical component to any community as they help with general sanitation, preventing contamination of local water supplies, and they play a big role in girls staying in school. 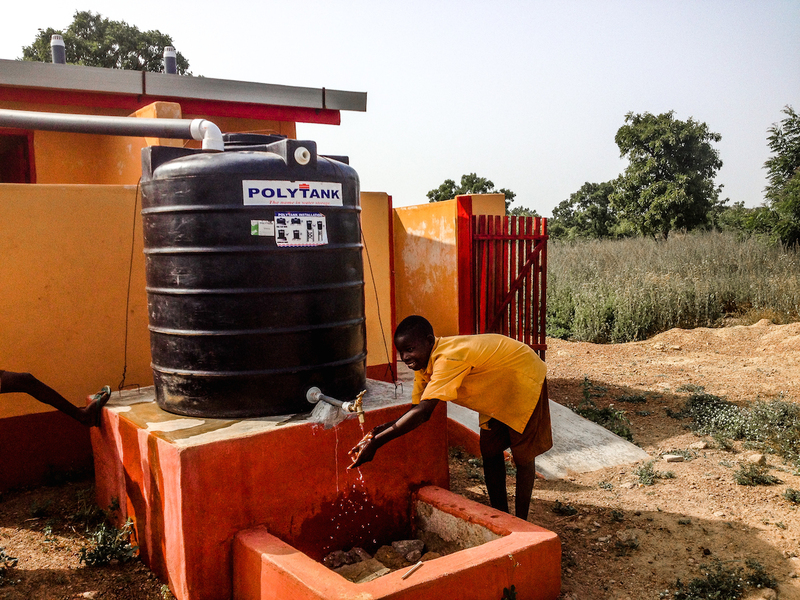 Below are some pictures of the completed project – thanks to everyone that supported this project.